“This new material represents a significant step towards a fossil free future. No one has ever before been able to produce PP plastic from a fossil-free raw material other than on a laboratory scale. Together with Neste, we are ensuring that there is an opportunity to scale up the production of this material” says Erik Ljungblad, Category Manager Plastic Products at IKEA of Sweden. 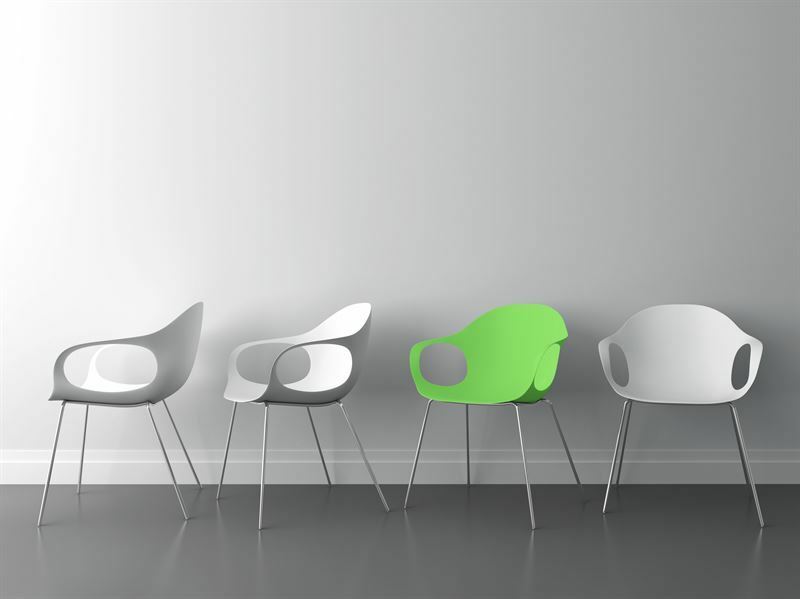 “The production of bio-based plastics at a commercial scale is a major achievement in the cooperation between Neste and IKEA, while it also marks a significant milestone in Neste’s strategy. 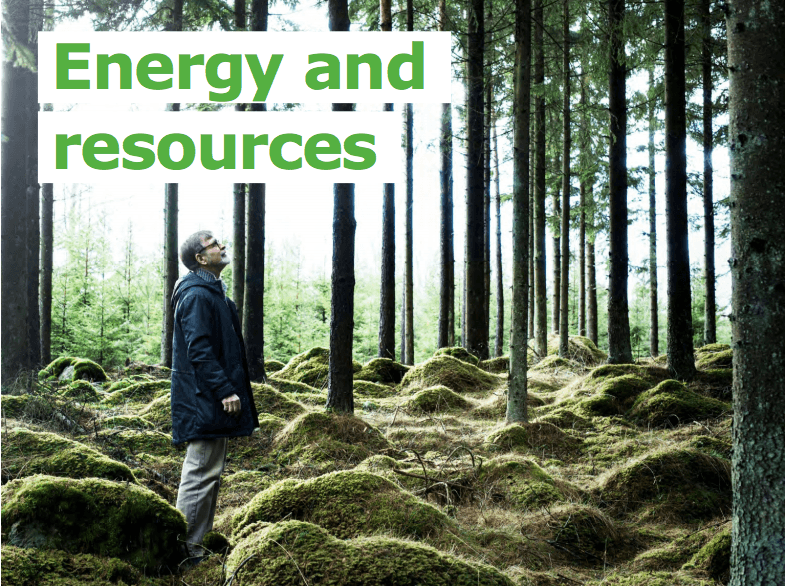 IKEA is the first company to benefit from the developed supply capability that helps companies and brand owners towards replacing fossil-based raw materials with sustainable bio-based raw materials,” says Senior Vice President Tuomas Hyyryläinen from Neste’s Emerging Businesses business unit.